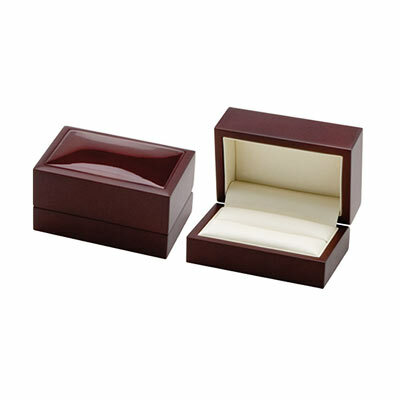 Rigid setup boxes have become a popular choice for many retail & luxury packaging. You will increasingly see them packaging electronic products such as smartphones & earphones as well as gifts, cosmetics, apparel, jewelry & and other premium products. Why? 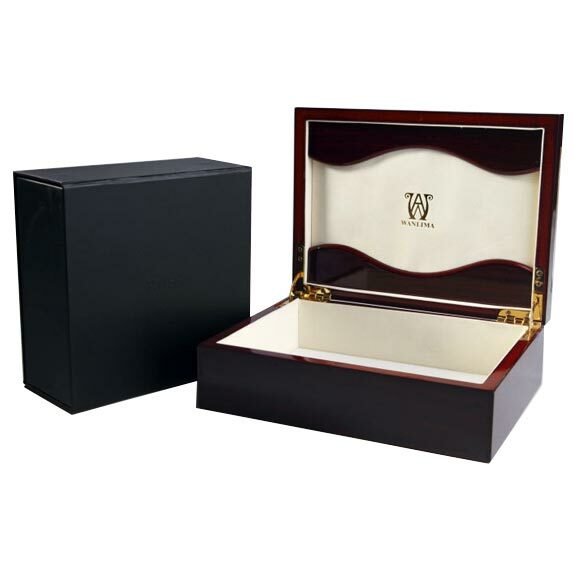 Because of their high end & premium appearance and durability!